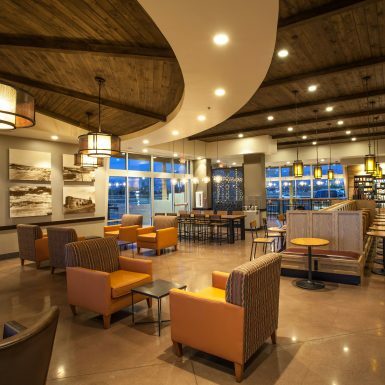 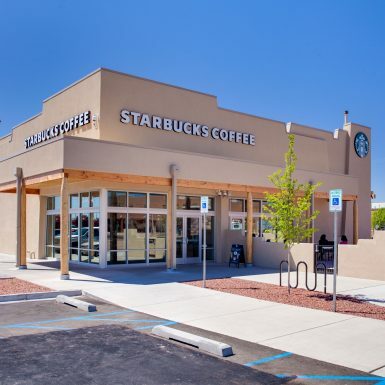 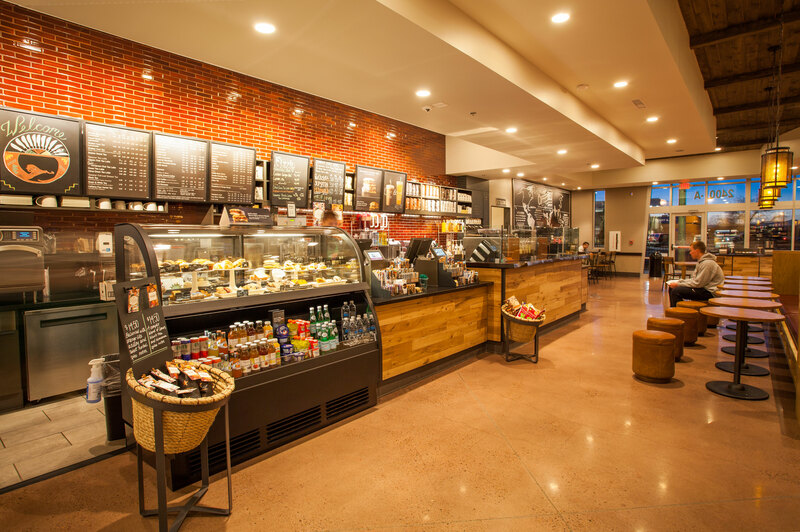 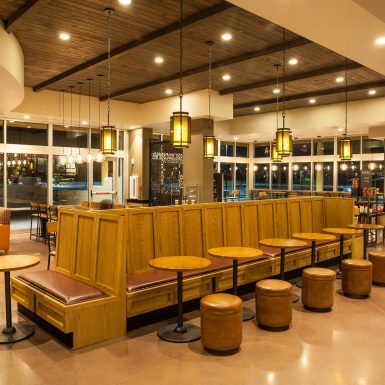 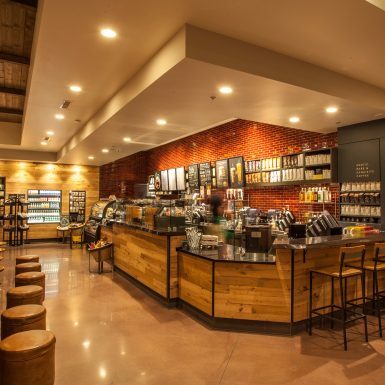 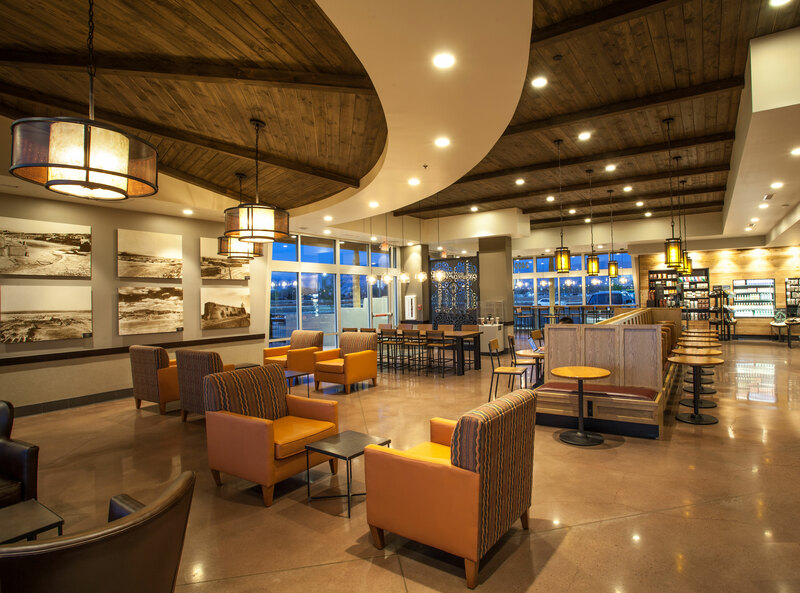 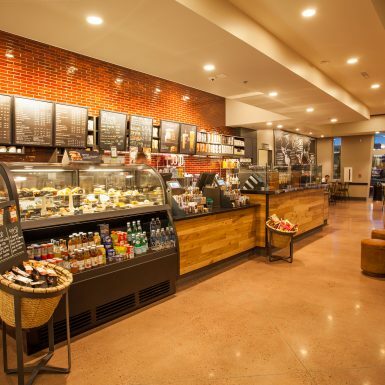 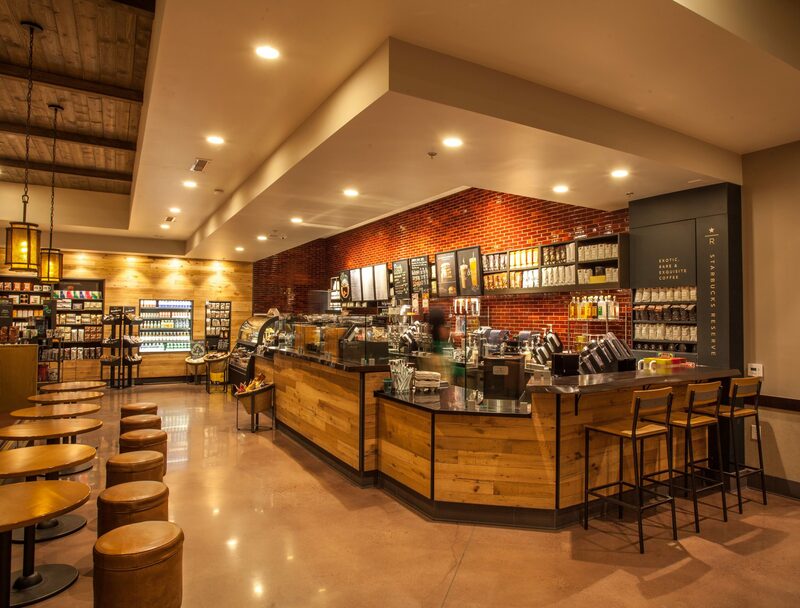 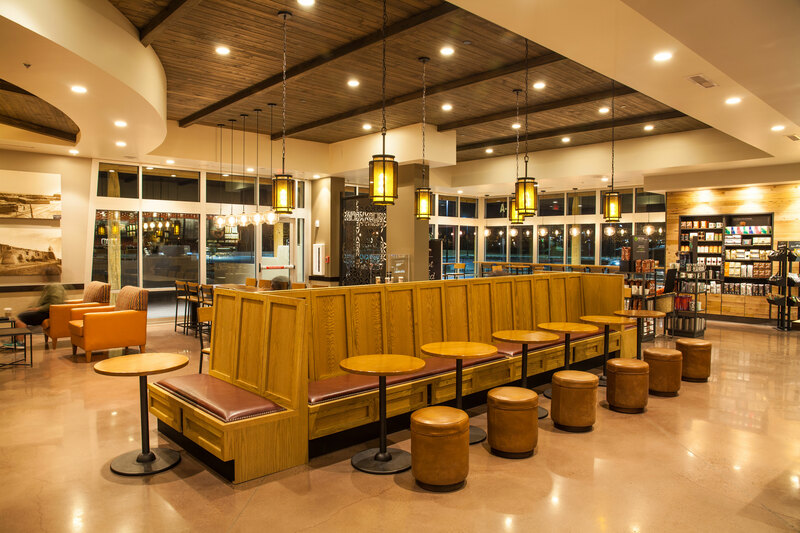 Located in the historic Albuquerque Indian School District, this nearly 5,000 square foot Starbucks Coffee is the largest in New Mexico and features Pueblo-inspired architecture, a spacious outdoor patio, two kiva fireplaces, a community room, and handmade Pueblo pottery and art commissioned specifically for the location. 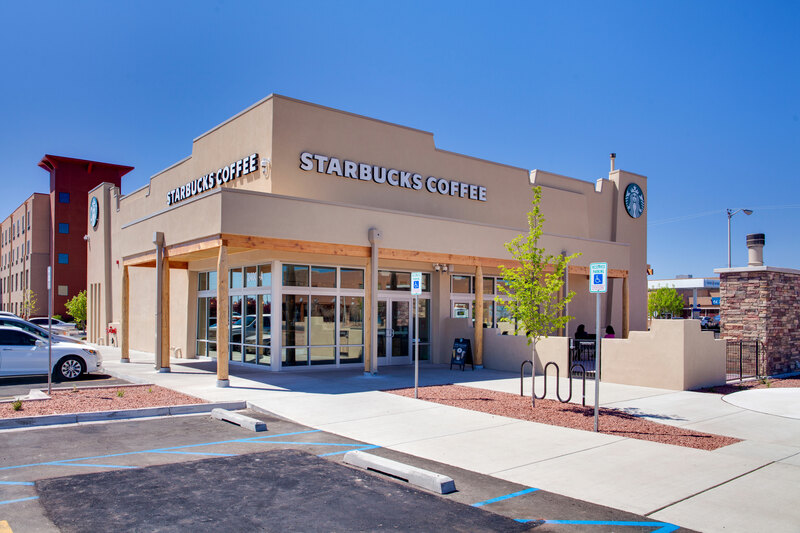 It is also the only freestanding Starbucks Coffee licensed to a Native American-owned company in the United States. 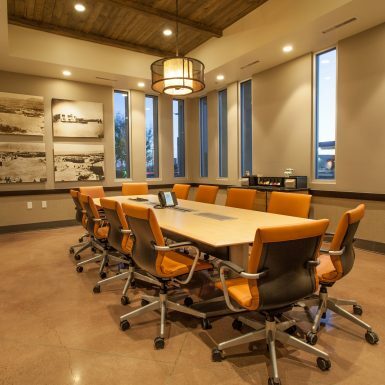 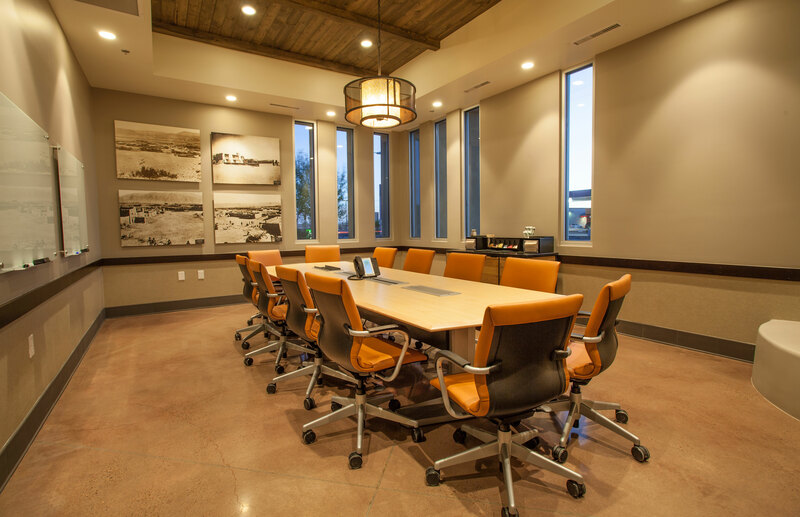 Studio SW has worked with the Indian Pueblo Marketing Incorporated (IPMI), the Indian Pueblo Cultural Center (IPCC), community members and representatives from the City of Albuquerque on the development of 47 acres of tribal land adjacent to Interstate 40, near downtown Albuquerque.